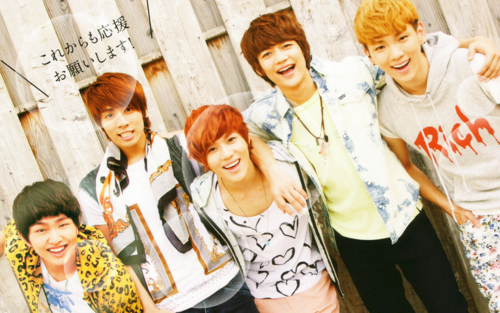 Shining SHINee <33333. I 爱情 THEM SOOOOOO MUCH <33333333. 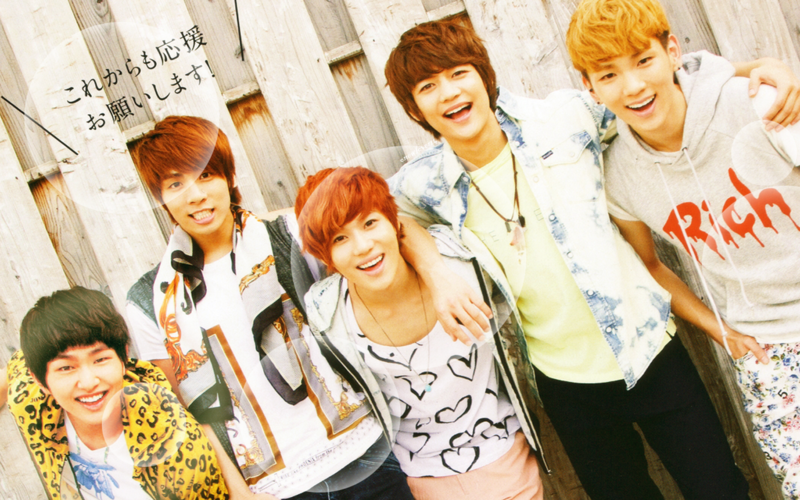 HD Wallpaper and background images in the magicalfairy club tagged: shining shinee.